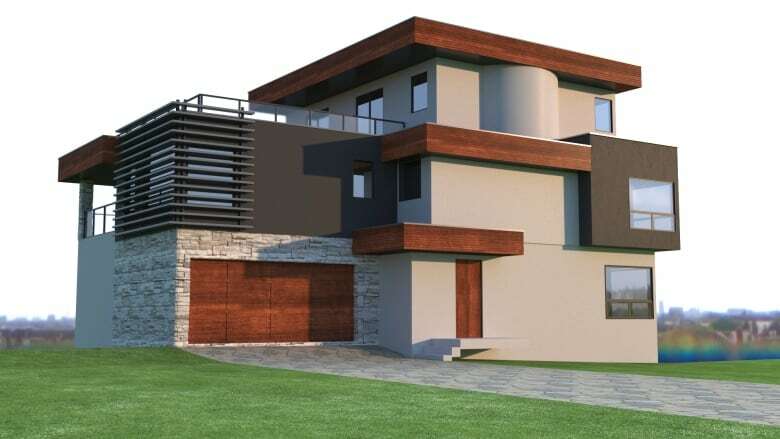 The owner of a prime piece of property in Mill Creek ravine will be able to build a 4,300 sq.-ft. house despite outcry from local residents and river valley trail users. The owner of a prime piece of property in Mill Creek ravine will be able to build a 4,300 square-foot house despite outcry from local residents and river valley trail users. The city's subdivision and development appeal board heard pleas from more than 15 presenters at a public hearing Thursday. Dozens more, including Mill Creek residents and people living as far away as Edmonton's west end, showed up to oppose the development. On Friday, the board denied the appeal. The written decision will be made available within the next two weeks. Maureen Duguay, president of the Strathcona community league, said she was disappointed with the decision and that she thought the community made a strong case to the appeal board. "It wasn't just an emotional case in terms of saying we love parkland and we want to keep it," Duguay said Monday. In December, the city approved Robert Weinrich's application to build the home at 9213 97th St. The appeal board heard from opponents with backgrounds in geology, ecology, and the environment who expressed concerns that the development would heighten flooding risks and impede rehabilitation of Mill Creek ravine. The appeal board's decision upholds a city development officer's decision to grant the development permit. Weinrich told CBC News on Monday he wasn't ready to comment before contacting his lawyer. Duguay said the community aims to preserve the ravine as parkland. "It'd be nice if we could all be working toward the goal of protecting parkland … rather than fighting against the city to ask them to please do this," she said. "It's something that should be done, period."